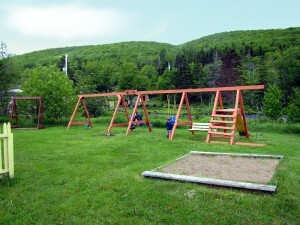 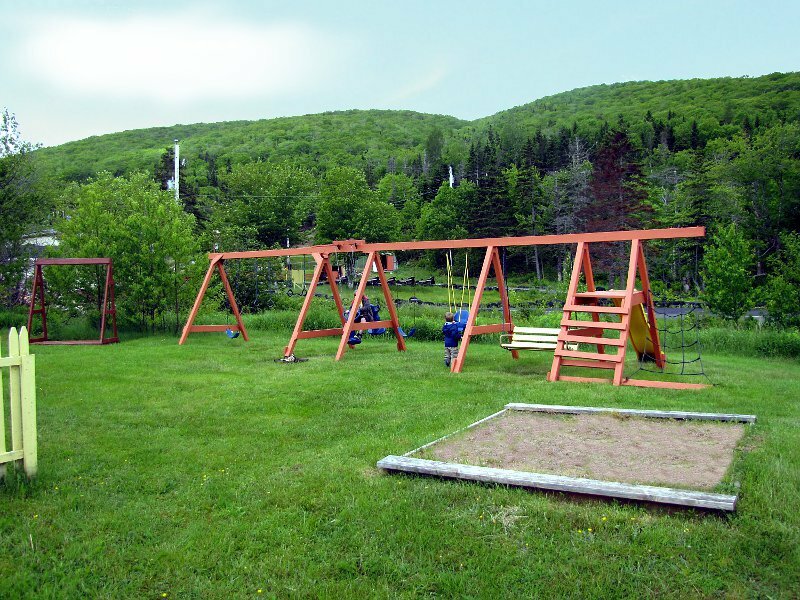 When you’re looking for family campgrounds Cape Breton is the place! 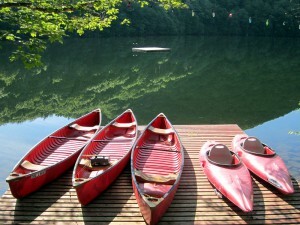 And The Lakes is the perfect family vacation spot! Kids will find there is never a dull moment with so many fun activities available! As well with our boat ramp and dock, families can enjoy trout fishing outings together on beautiful Lake O’Law! 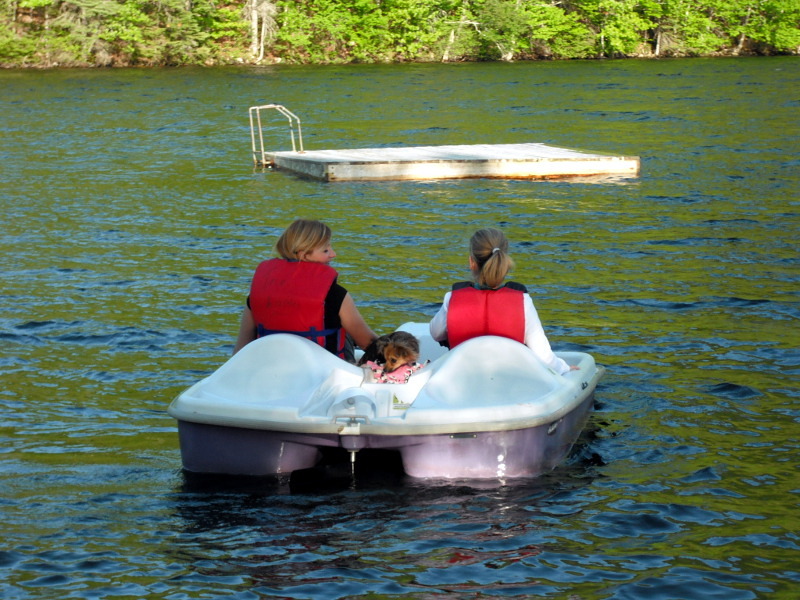 Watch this YouTube video of a family enjoying the go-karts!